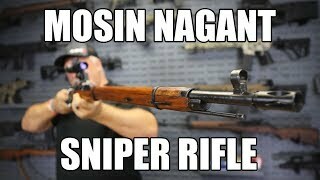 This is a very special group of Russian made rifles that were imported from the Ukraine. We are told that they were original Russian Bent Bolt Sniper Rifles but that they did not have their scopes with them when they were received into the Ukraine. In lieu of having the scopes with them the Ukranian's fitted the rifles with a side rail that would allow the rifle to accept most standard PSOP / FPK / Etc... scope mounts and for whatever reason they also threaded the ends of the barrels allowing the rifles to accept muzzle breaks. They also have very slight modifications which made them purchase legal for the Ukrainian civilian market and also allowed them to be exported. They are a very unique find. All remaining rifles are Ishevsk manufacture with the factory installed muzzle break. See Video and Brutus Description for full details. What a Find, What a Find, What a Find - This is a unique rifle that we have never before seen on the market place. Very different and sure to be collectible. Check this out. 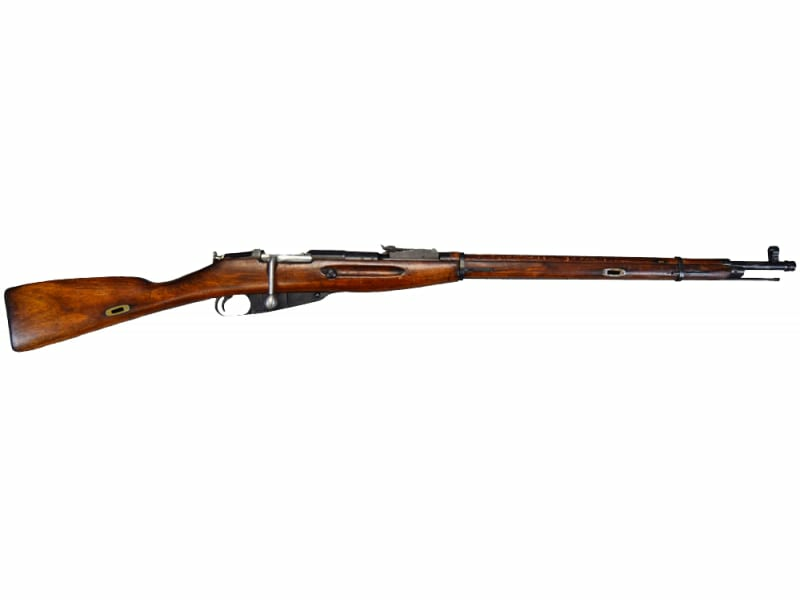 A few months ago we were able to offer some M91/30 rifles that came out of the Ukraine and had been slated for sell to the civilian market there before the importer was able to get them out. We had heard at the time that there was a small lot of former M91/30 snipers left that could possibly also be imported but we were not sure that we would be able to get them. Well, I am happy to announce that after much hard work we now have them here in our warehouse. We are told that the rifles in this group were all original Russian Sniper rifles with bent bolts that ended up in the Ukraine but were missing their original scopes. Since no scopes were available they were fitted with a side rail allowing a scope to be mounted and at some point the barrels were also threaded and a muzzle break was added. Now we have no way to verify that story of course but we can verify what we can see so here are the facts without the back story. Each rifle in this lot will be somewhere between good to very good surplus condition. Don't know for sure if they are arsenal refinished or not but the video shows a good representation of what you can expect. They are all pretty nice with the main differences being the color of the stock as some are light and some are dark. All have what appear to be original sniper rifle bent bolts with the high bend and the long bolt handle. All of the rifles have had a scope rail mounted to the left hand side of the receiver which will accept any PSOP or FPK type mount and scope or even many of the after market universal side rail mounts on the market. Rifles have also had their barrels threaded with a 14x1 left handed thread pattern ( standard AK-47 pattern ) and all of the rifles we have left have the factory installed compensator on them. These came to us pre-boxed for maximum protection. Each rifle comes complete with an original dog collar sling, at least one leather ammo pouch, canvas tool pouch and small tool set. 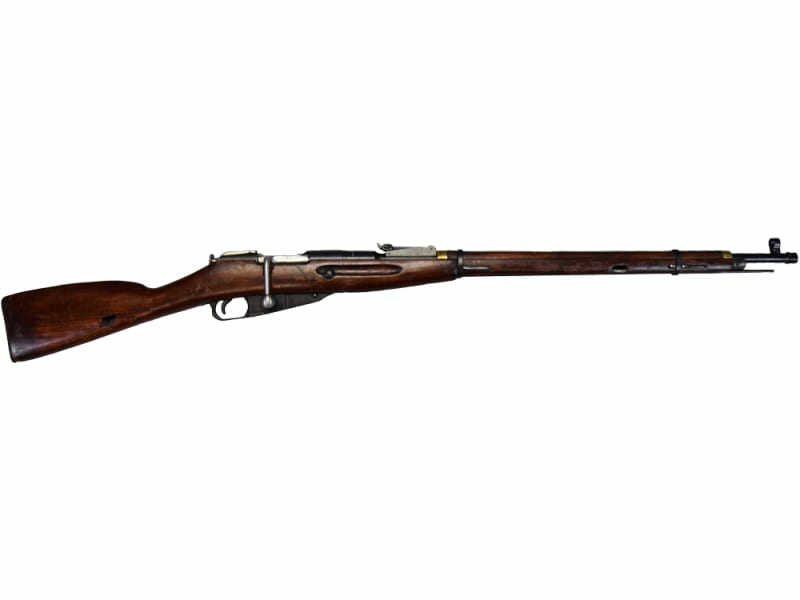 Rifles feature nice wood stocks and a smooth metal dark blued finish. 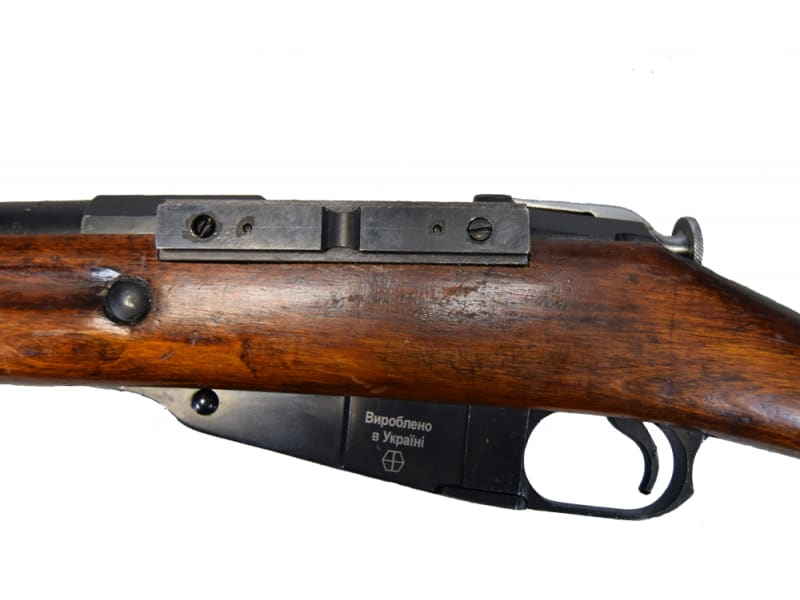 As with all surplus the stocks will vary from rifle to rifle in color and will show some storage marks and possibly some very minor scuff's ... but again by surplus standards they are very nice overall. Bluing is consistent and close to 100%. Again we are not representing these as perfect as all surplus will vary and some will certainly be nicer than others but this is as a nice lot of surplus rifles as we have ever seen overall in terms of the cosmetic condition and they certainly have many very unique characteristics that could make them highly collectible. - These do not come with bayonets. Important Notice - Many of the rifles we have seen so far from this group have nice original serial #'s in heavy case lettering . However, we also know full well that surplus characteristics can vary from piece to piece and that all of the rifles in the shipment may not be exactly the same as the samples we have reviewed in regards to original serial #'s. etc. In other words there may be some scrubs, force matches ... etc. As such we make no guarantees in regards to original serial #'s either matching or otherwise and will accept no returns in regards to markings. Also, while the sample rifles we have looked at have all looked really good there is always an ugly duckling or two in any group of surplus. As such, while we are confident that the rifles shown are representative of the conditions as a whole, these rifles are still surplus and as with all surplus conditions will vary. Note - This very special group of Russian made M91/30 rifles were imported from the Ukraine and have some special markings and a very slight modification to the rear sight which is pinned at the 300 meter mark. This modification made the rifle legal for the Ukrainian civilian market and also made them legal to export which is how they were obtained. The pin can be dremeled off from the rear and removed by the end user if so desired but we have chosen to leave the pins as these are which should make them very unique to the U.S. market. However, the pins are easily removable restoring the rear sight to it's full function if so desired. The availability on these rifles were limited to a very small lot of guns that were marked and designated as permissible to the Ukrainian civilian market prior to the Russian invasion / annex of Crimea in the Ukraine.